3-Time National Finals Rodeo Qualifier and reigning ERA World Champion bull rider Chandler Bownds returns to Tuff Hedeman Bull Riding action in Jacksonville. JACKSONVILLE, Texas (October 5, 2018) - Chandler Bownds, the 2016 Elite Rodeo Athletes (ERA) World Champion Bull Rider and 3-time National Finals Rodeo (NFR) qualifier, returns to action on the Tuff Hedeman Bull Riding Tour this Saturday at The Nicky Wheeler Memorial Bull Bash in Jacksonville, Texas. 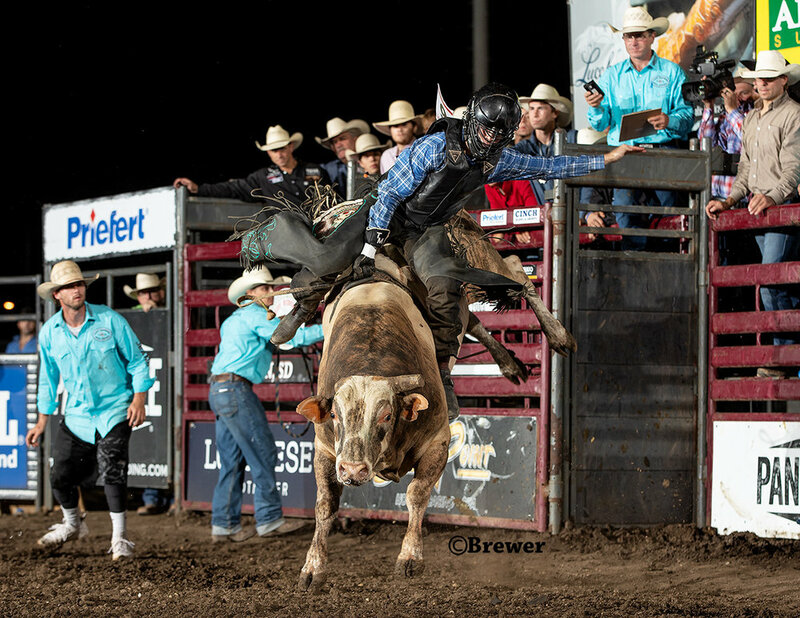 Bownds, a past PRCA Rookie of the Year and Youth Bull Riding (YBR) World Champion has ridden professionally since 2011 including the highest marked ride at the National Finals Rodeo that same year. "Rodeo has brought me a quality of life full of life-long friendships and memories. It has taught priceless lessons and given me experiences which have shaped the man I am today," says Bownds. For Chandler to be the first cowboy to wear the Nicky Wheeler Memorial buckle he will have to get past several strong and daunting opponents both on top and inside of the bucking chutes. Returning to defend his Jacksonville win of 2017 will be Austin Patterson, Stephenville, Tex., and the reigning National High School Rodeo Finals Champion, Cole Skender of Hamburg, Arkansas. NFR qualifier and THBRT broadcaster Cody Rostockyj is entered as is veteran THBRT contenders Tyler Taylor, Juan Alonzo, and Lane Toon. The two most recent winners on the THBRT include Midwest Swing Champion Matt Palmer of Jones, Okla., and Tristan Mize, Red Wilk Construction Bull Bash (Huron) Champion. Providing the power inside the chutes for the annual Bull Bash are the four-legged opponents due to start unloading today in Jacksonville. The 40 plus “outs” on Saturday night include some of the elite bucking bull athletes of the industry and a few young newcomers to the arena. 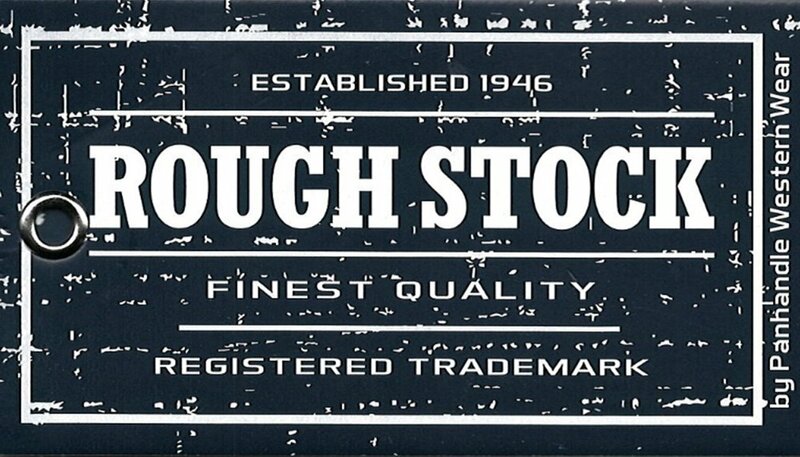 The stock contractors arriving with their pen of buckers are Lyndal Hurst (Hurst Ranch & Rodeo), Hat Brand Rodeo Bulls (Colten Sullivan) and Rawson Bucking bulls (Mike Rawson). “He’s a very athletic bull, what I like about him is he is light on his feet and can kick over his head and spin and also be a bull with good timing,” said Hurst. Mike Rawson brings his regulars from the THBRT including rider favorite 9100 Kojack, 1R6 Louisville Slugger, 2642 Houdini Martini and 642 Two Socks. New to Rawson’s string this weekend is MN Road Trip, a bull he recently picked up on - you guessed it - a road trip to Waterloo, Illinois. Rawson had a hard time picking just one to highlight but finally settled on the bull in the championship round, 2801 Speckled Chicken. 2801 bucks not only at THBRT but also can be seen at PRCA and PBR events. He has been ridden by NFR perennials, Trey Benton, Jeff Askey, and Ty Wallace. “He’s a good bull and the one you want if you make it to the short round and they have seen him before,” said former World Champion bull man and Stock Contractor of the year, Mike Rawson of Martinsville, Texas. Stepheville’s Tyler Taylor on Mike Rawson’s 9100 Kojack, both headed to the Bull Bash this weekend. Hat Brand Rodeo brings 251 Scooby to the bucking bull fans in Jacksonville. Dalton Bates and Lacy Nichols of Hat Brand accepting the Bull Team Win check at the Tuff Hedeman Fort Worth Challenge. Out of the woods and what Jeff is calling a "gem in the rough," Harris is looking forward to seeing 403 Banana Nut perform. "I am in the process of solidifying my roster for the remainder of the year and next year, and this is one to watch, hopefully, the next big thing," laughed Harris, co-producer of the Bull Bash. Tickets are available online at https://www.eventbrite.com/e/the-nicky-wheeler-memorial-bull-bash-tickets-48716784213 and are available now at Raven Jute (107 E Commerce) and during the autograph signing on Saturday until 3 pm. 5:00 pm - Doors Open including Food drive, concessions, pony rides, goat roping, carnival games, and merchandise available.